Like fantasy literature? 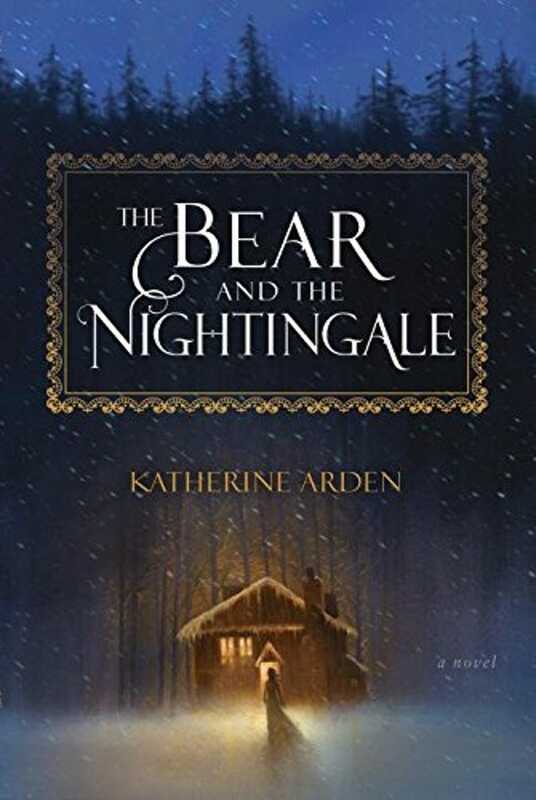 Vermont author Katherine Arden will be stopping by Phoenix Books in Burlington tonight to talk about her debut novel, The Bear and the Nightingale. The event will take place at 6:30pm in Burlington’s Phoenix Books. Tickets are $3, and include a $5 coupon for the novel.